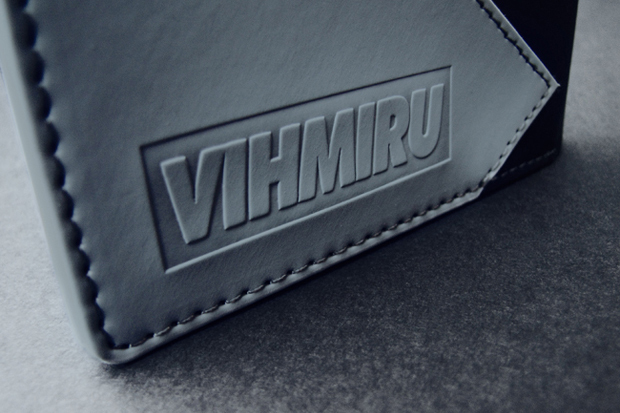 VIHMIRU return with Drop 03 of their ever expanding collection, this time bumping up the accessories side of things with two snapback caps and a custom PU wallet. 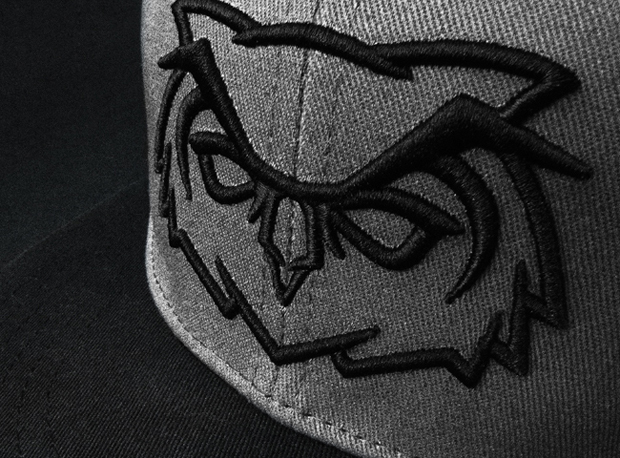 Those who saw Drop 01 and 02 will already be familiar with the imagery – the brand’s owl logo taking centre stage once again. 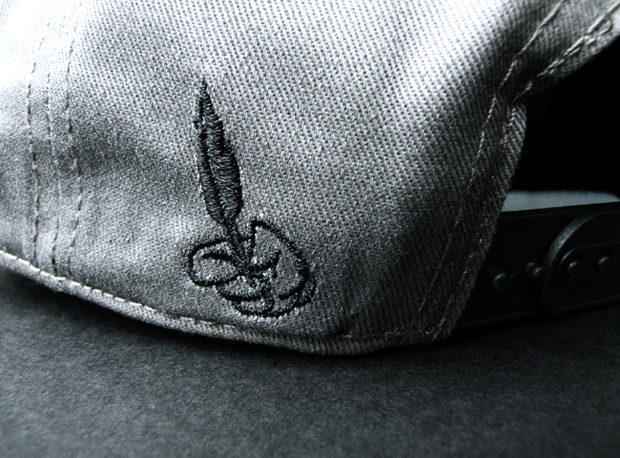 The caps are simple, but very well executed, in two ‘colour’ options with 3D embroidery on the front, and a flat stitched hand and feather on the reverse. 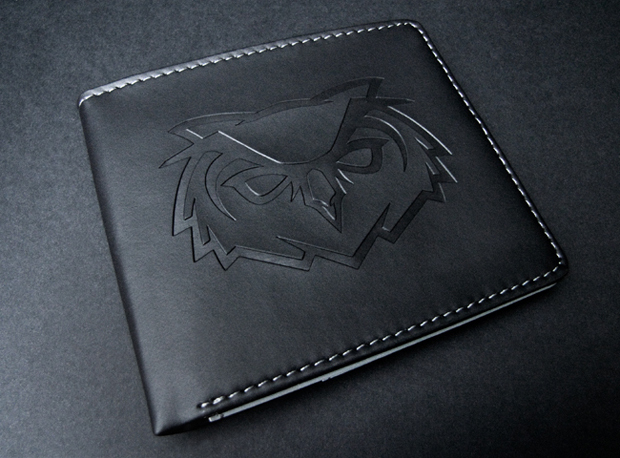 Coming in black with a white owl, and a two-tone black/grey, they look to be a good shape too, and not the poorly executed, cheap mis-haps we see all too often. 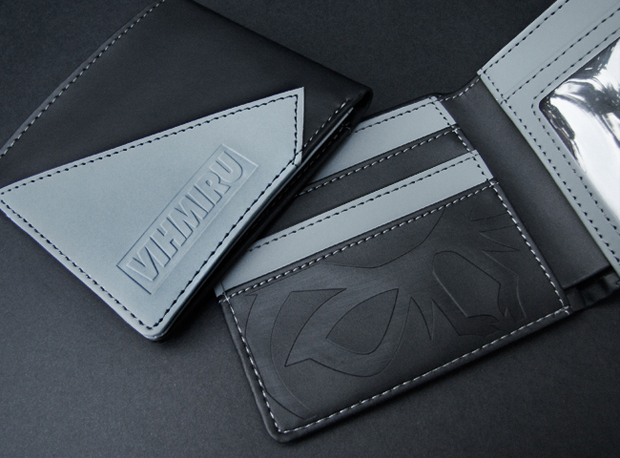 VIHMIRU’s accessories were the first thing to really turn heads, and they keep that up with the ‘Stealth Wallet’, a single grey/black piece with debossed branding both on the inside and out. This is a brand that are happy to go the extra mile to not only produce something different, but to ensure the highest quality at all times. Again, the branding is impeccable, and VIHMIRU are steadily creating a strong brand image that I can only see growing as time passes. I have yet to be disappointed by their product, and I’m nothing but excited about watching this brand develop. Drop 03 is available now from VIHMIRU, a detailed look follows below. 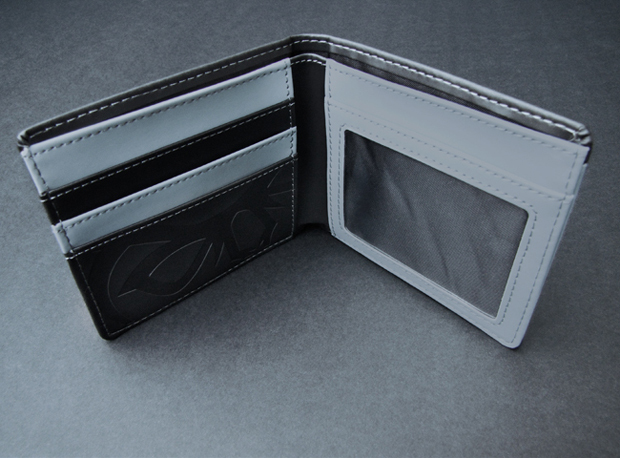 I think the wallet and grey snapback look great! 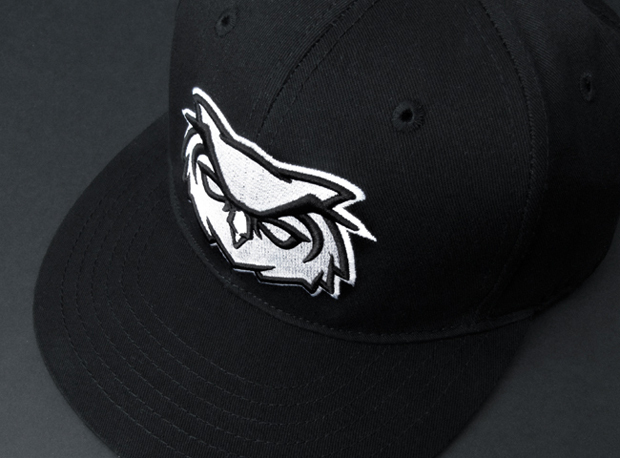 I’m not so keen on the black & white snapback personally only because the owl looks like a stitched-on patch as opposed to the outline on the grey. 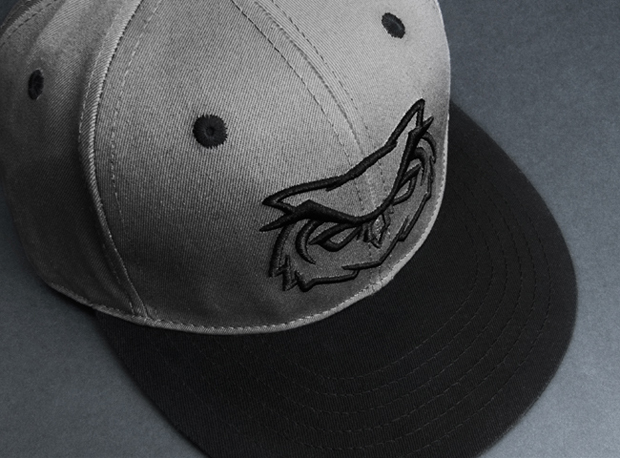 I assume that was done to fully show The Owl and provide contrast all of which I can totally appreciate – just doesn’t strike me the same way the black stitch on the grey does. However, agree with The Daily Street – another quality release which sees the brand spreading its wings (pardon the pun) further instead of trying to do what so many brands do and rehash the same tee design over and over. 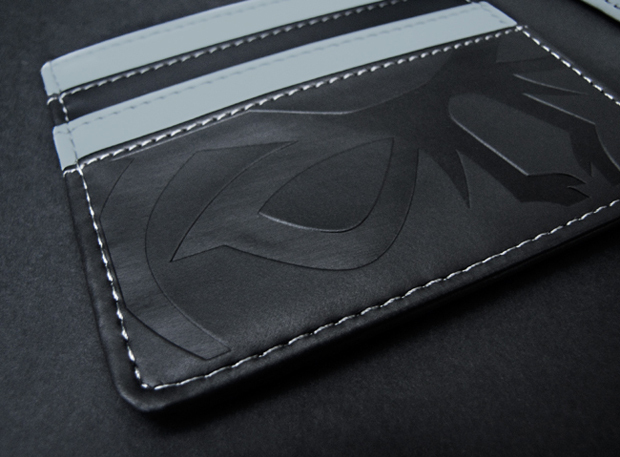 Full support here – the wallet is on my XMas wish list (if they last til then! ).